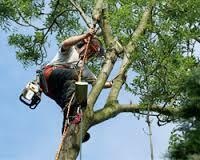 Healy Tree Care , Grange, Co Waterford. 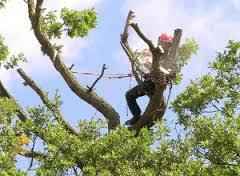 Covering all aspects of Tree Surgery. 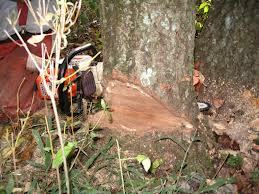 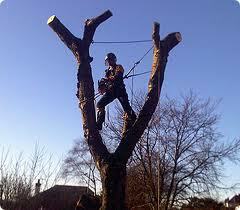 Tree Felling, dismantling, reductions, pruning, removal of Dangerous Trees. 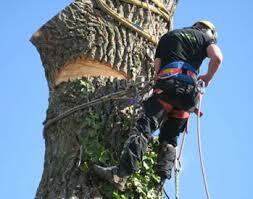 We are based in Co Waterford and cover East Cork and West Waterford. 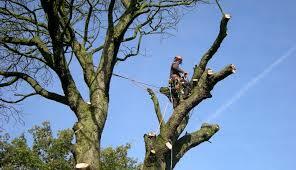 Locally Youghal Midleton Dungarvan Waterford and Cork.